The recording series, new music::new Ireland, was launched in 2013 with the aim of documenting and promoting recordings of music by Irish composers nationally and internationally. Now in its third edition, the series delivers a cross-section of the latest recordings of works from composers from the island of Ireland and is made available digitally and through a limited number of CDs to a targeted list of International music promoters, programmers and broadcasters. 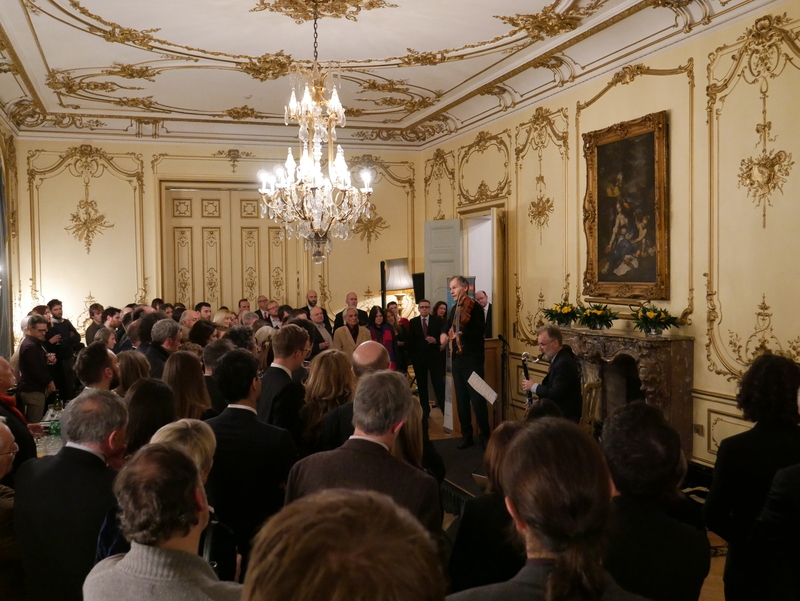 Volume 3 was released in February 2018 at the Irish Embassy in London featuring performances by Garth Knox, Paul Roe and Elizabeth Hilliard.